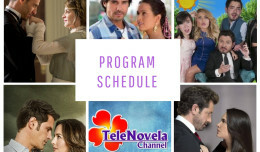 Let Your Drama Begin | TeleNovela Channel - Bringing you closer to lifes drama. 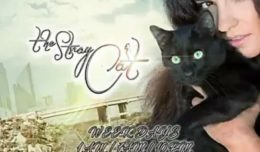 Manila, Philippines – In no less than four to five days, the wait will finally be over as Beginnings at Twenty Plus, Inc. brings the most awaited moment of each telenovela fanatic! 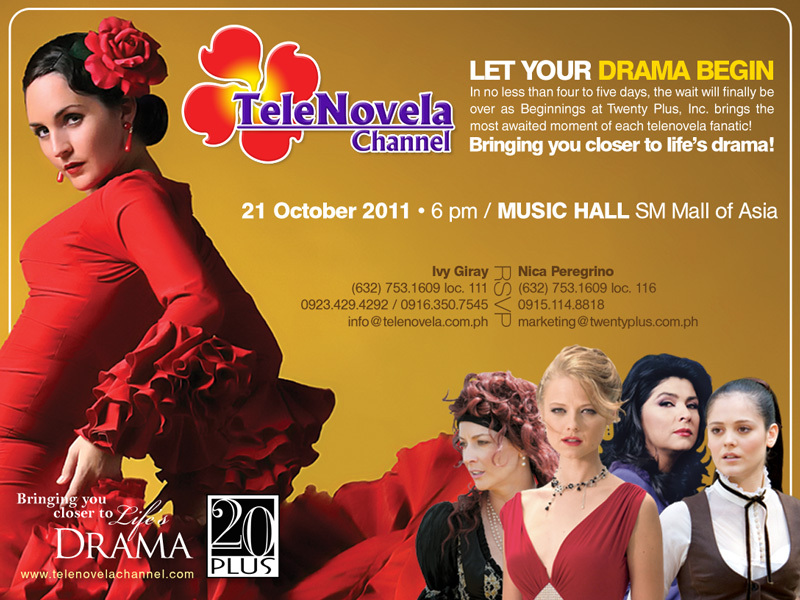 On October 21, 2011, Asia’s first TeleNovela Channel will be launched at the SM Mall of Asia Music Hall at 6:00 P.M.